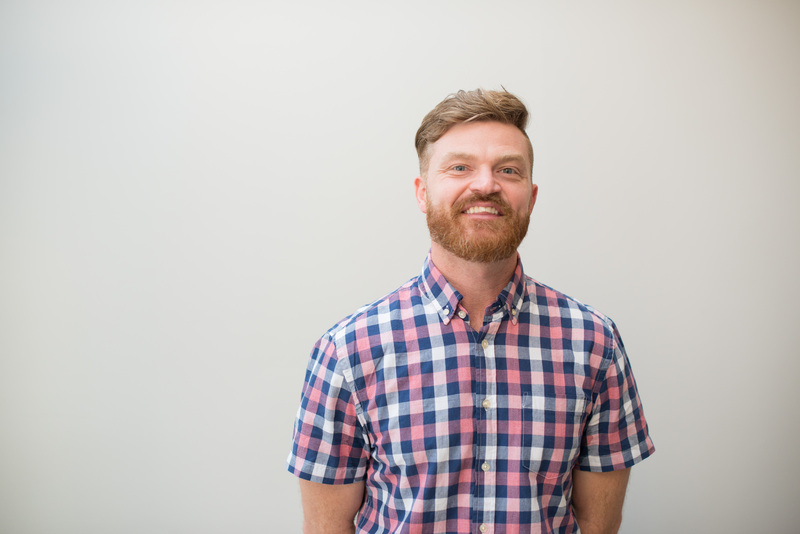 Ryne serves as The Link’s Weekend Experience Director. His goal is to create a fun and memorable experience for everyone each week. Ryne studied media and theology at Evangel University in Springfield, Missouri. He moved to Boston to help start The Link. Prior, Ryne helped with two other church start ups in the Dallas area. He has a passion for students and for creativity in the church. When not at The Link, Ryne loves exploring with his wife, Kara and two kids, Elijah and Hattie. 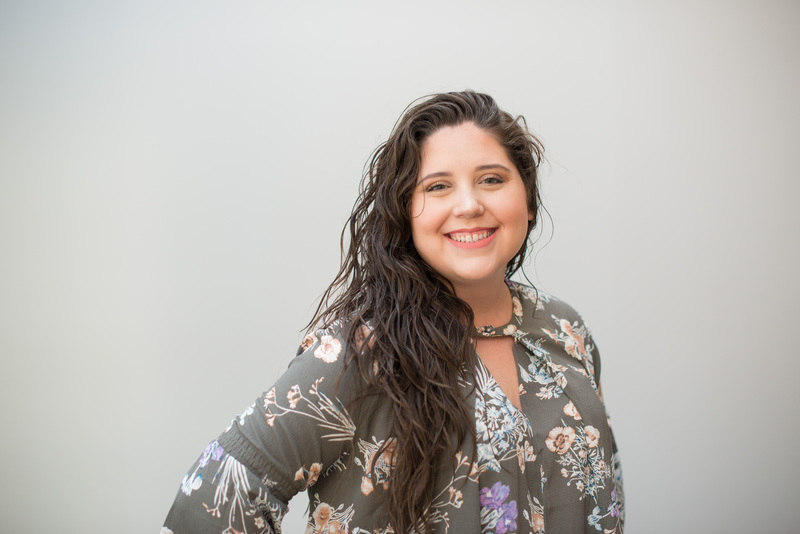 Chelsea Flores is a passionate and dedicated leader here at The Link Church. She is currently serving as the Director of Operations, here within our community. Chelsea expresses a great love for Jesus and the church and believes that her calling is within the operations and administration field. She grew up in the church and has served throughout the church in different capacities since she was a young child.